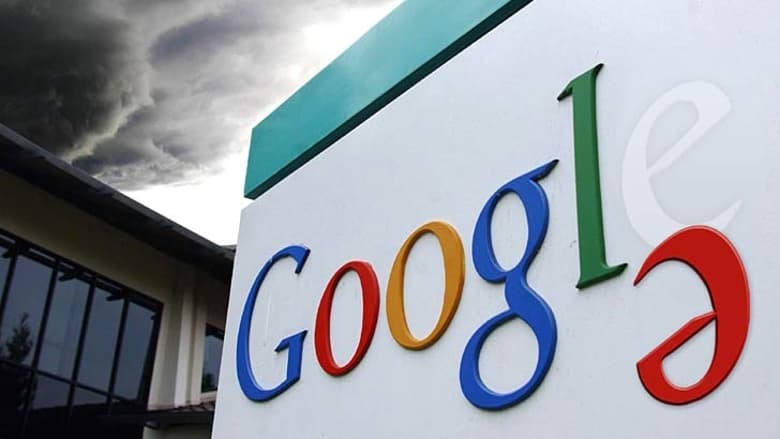 Google witnessed a huge decline in traffic on Monday owing to a brief outage that resulted the rerouting of visitors to ISPs in some countries, including China, Russia and Nigeria. The outage affected the following services: G Suite, Google Search and Google Analytics, while traffic to the Google services were dropped off to China Telecom, with one Russian ISP also in the traffic rout. China Telecom and MainOne, a Nigeria-based ISP mirrored the BGP AS Path, with all the traffic slamming into the great firewall, terminating at China Telecom edge router. According to Ameet Naik of ThousandEyes, over 180 prefixes were affected by this route leak, which covers a vast scope of Google services, with indication that the origin of this leak was the BGP peering relationship between MainOne, the Nigerian provider and China Telecom. It should be noted that MainOne has a peering relationship with Google via IXPN in Lagos with direct routes to Google, which leaked into China Telecom. The leaked routes propagated from China Telecom, via TransTelecom to NTT and other transit ISPs and primarily propagated by business-grade transit providers which did not impact much of the consumer ISP networks. Google had blamed the outage on incorrect IP address routing, which it confirmed has been resolved, though the search giant maintains that it would need to conduct an internal investigation to unravel the cause of the problem.